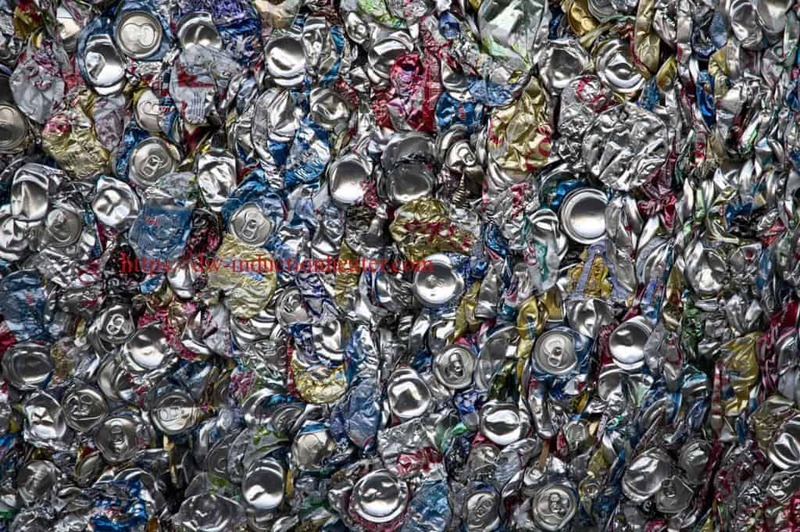 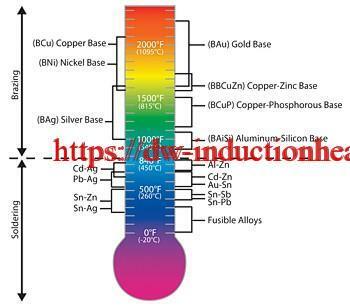 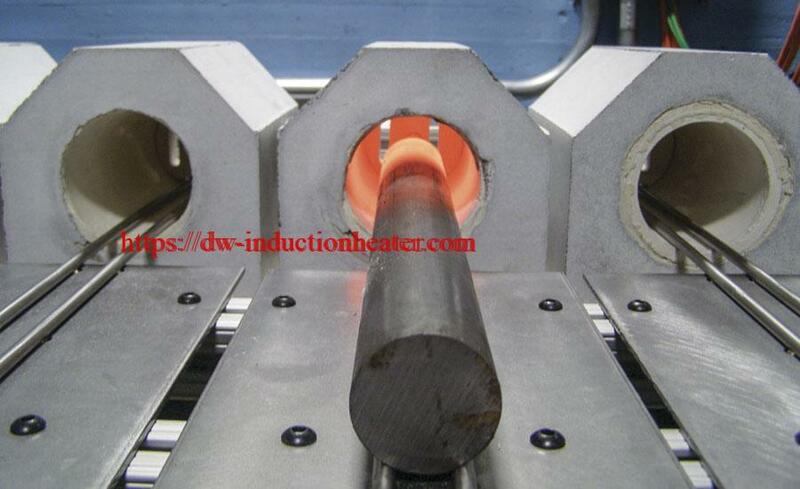 Objective: To braze O-ring Face (ORFS) sleeve or male connector to a steel tube. 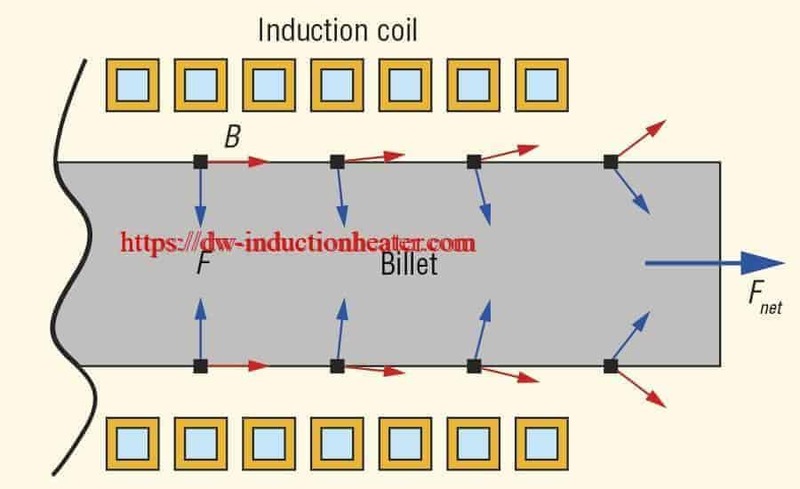  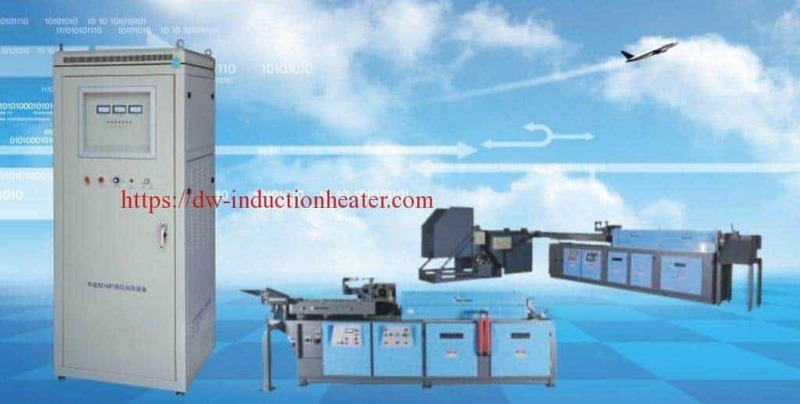 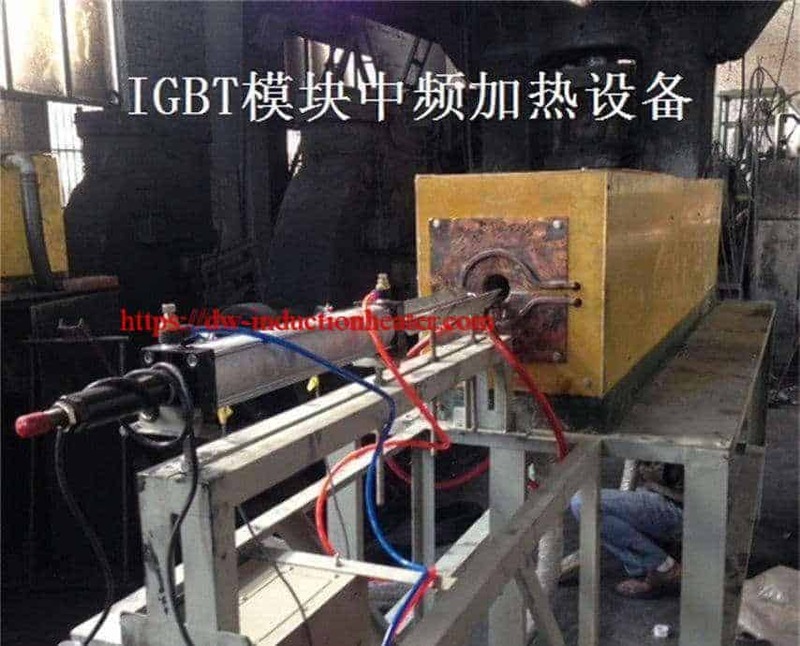 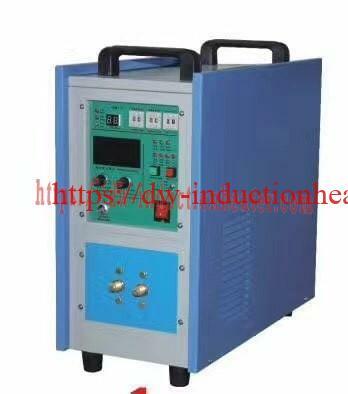 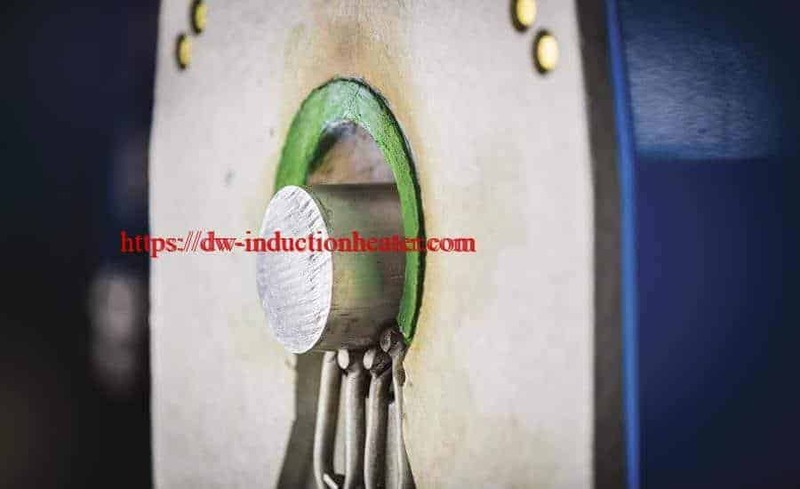 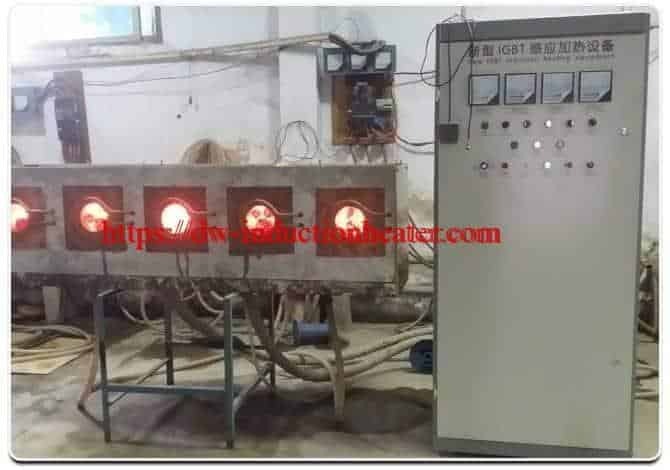 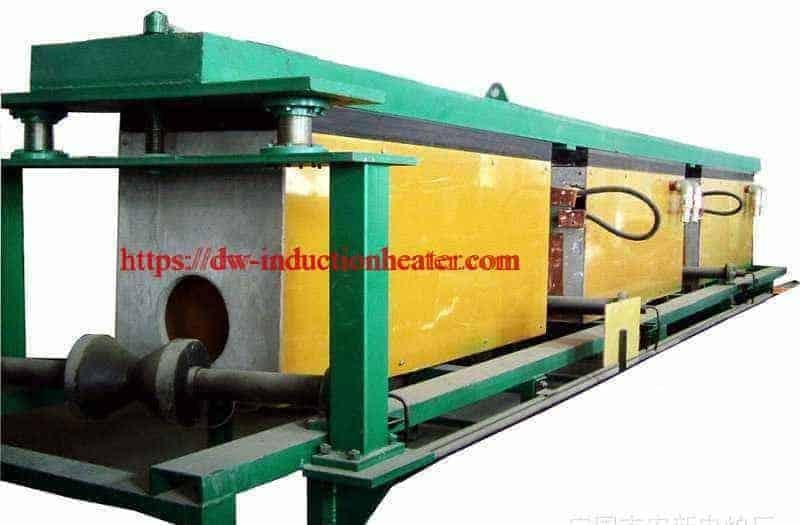 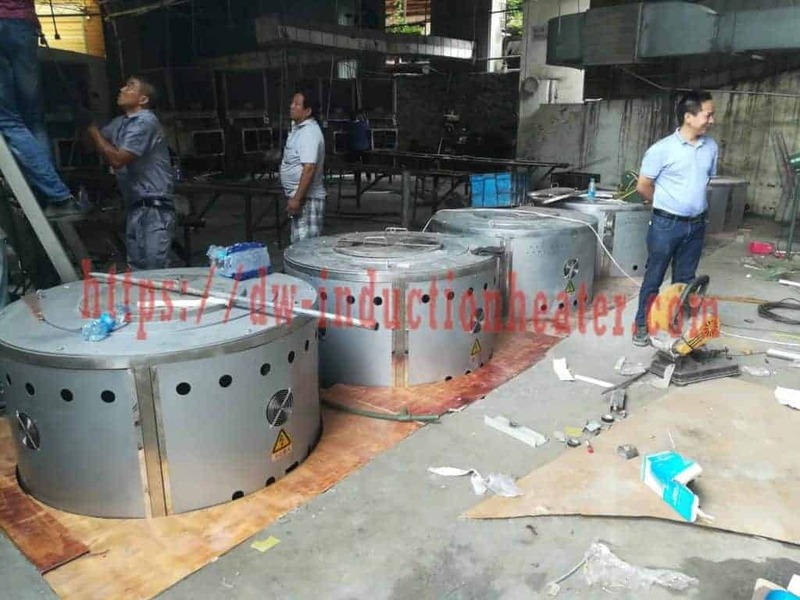 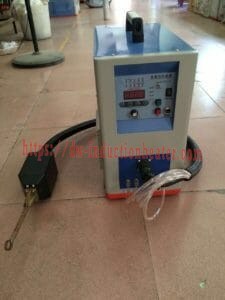 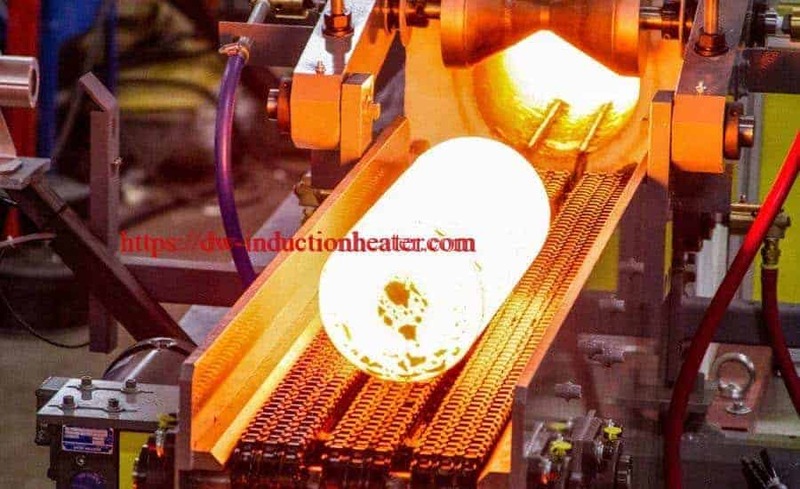 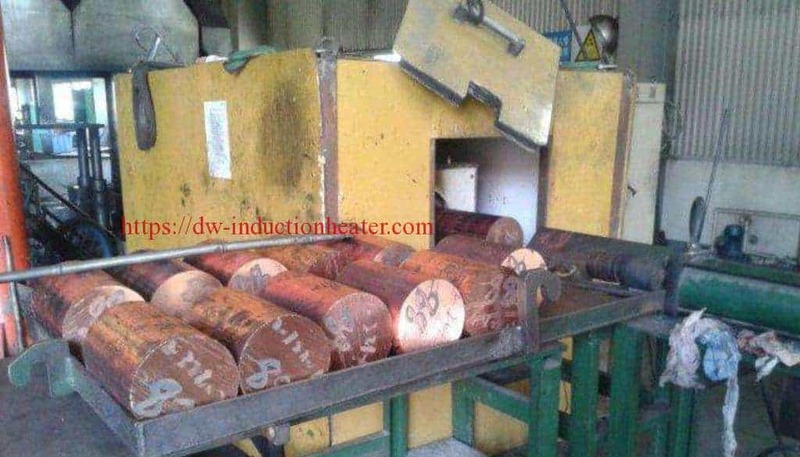 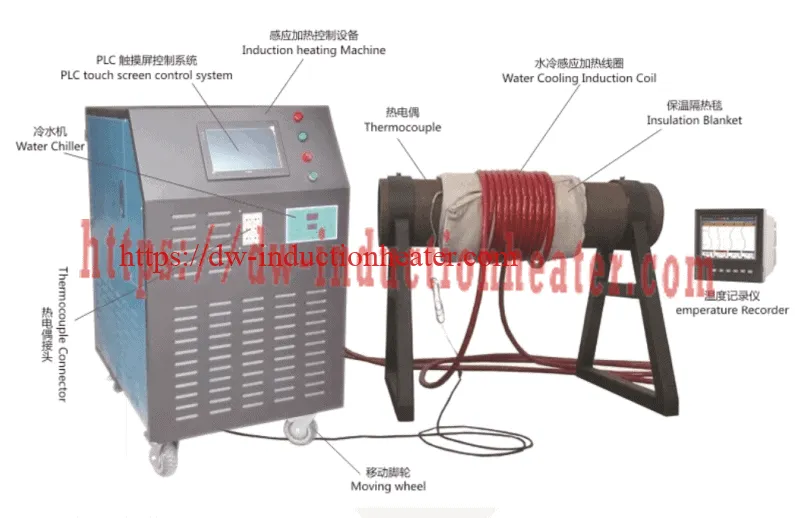 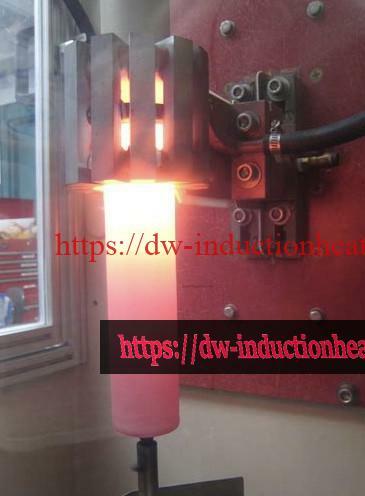 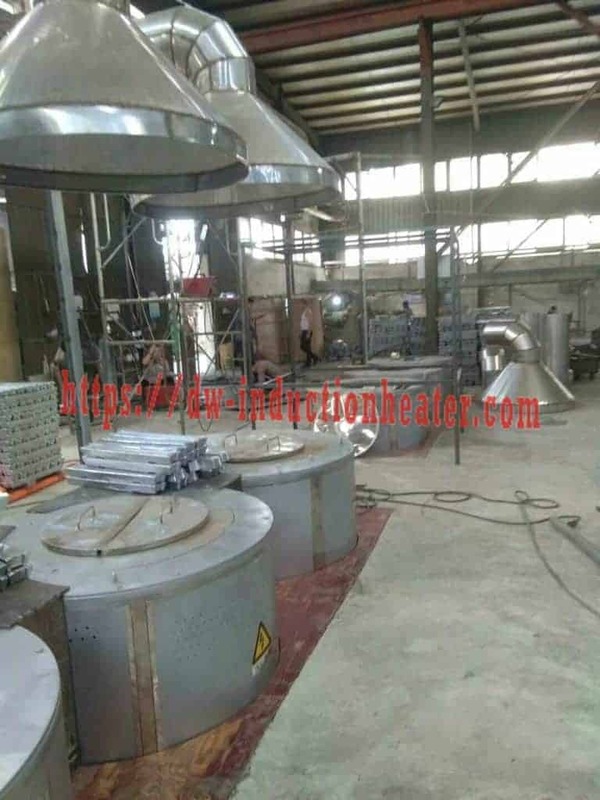 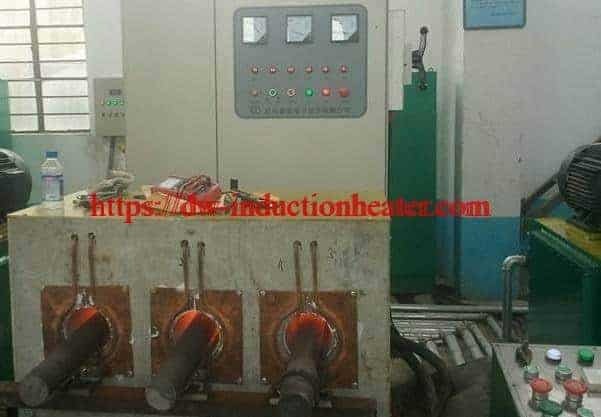 • DW-UHF-20KW induction heating system, equipped with a remote workhead containing two (2) 1.5 μF capacitors (for a total of 0.75 μF). 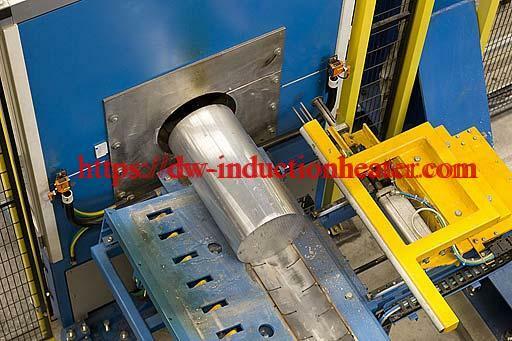 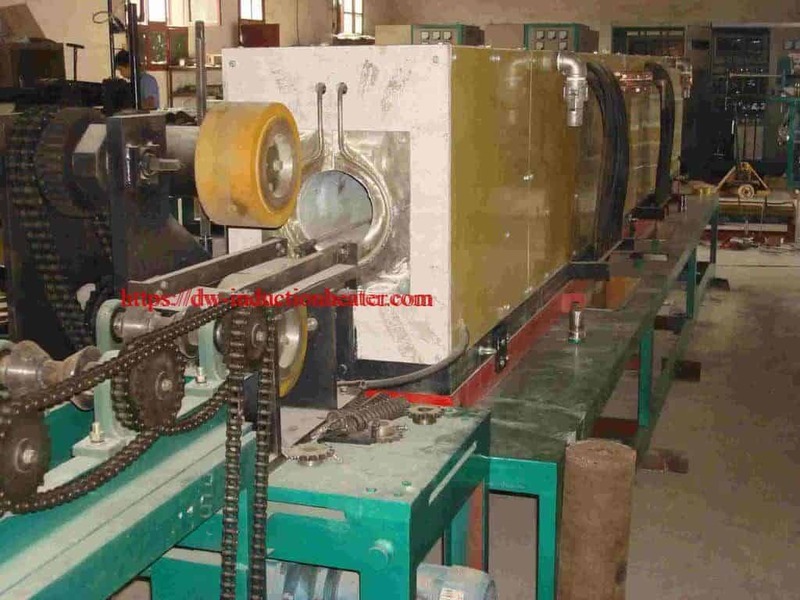 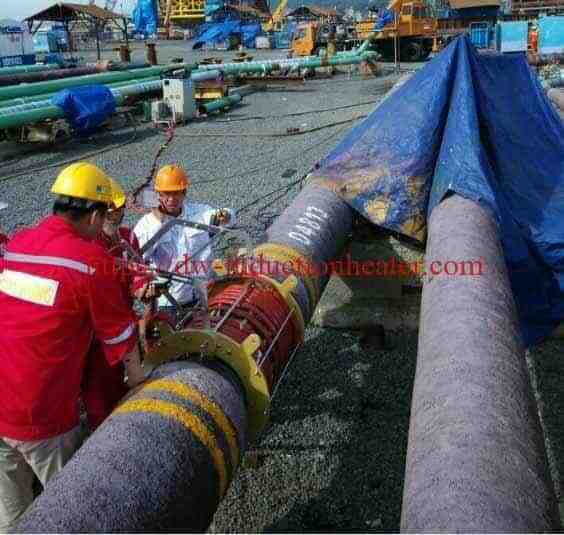 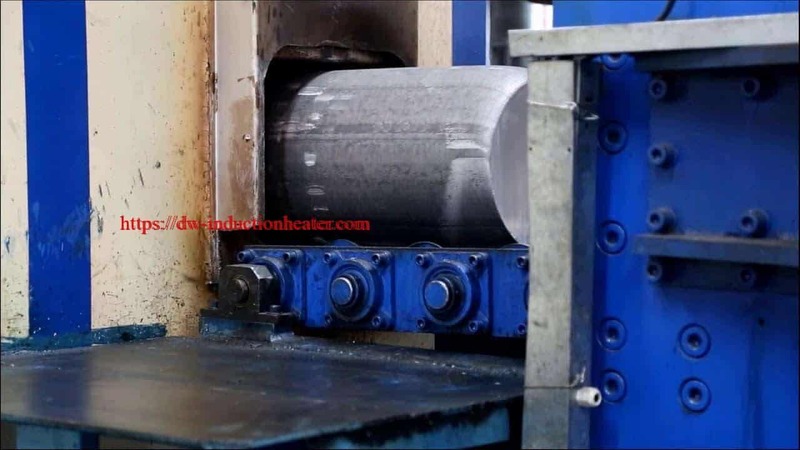 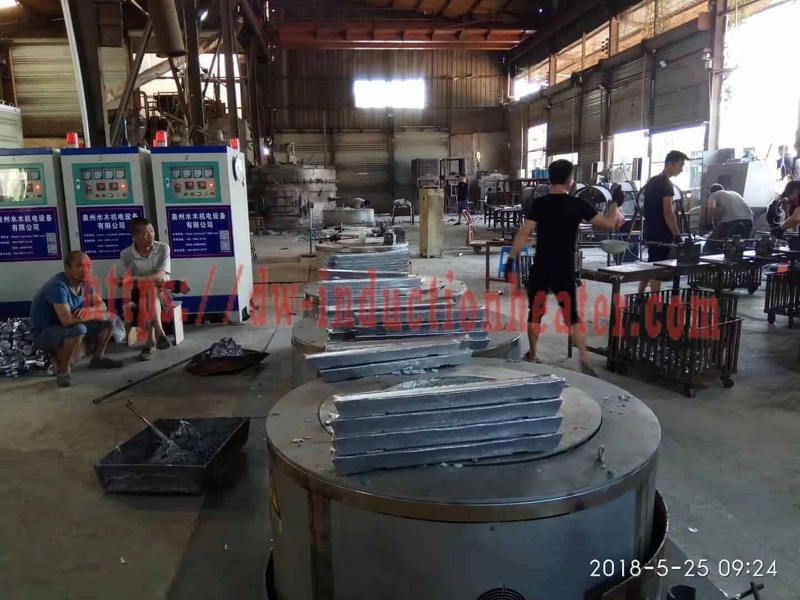 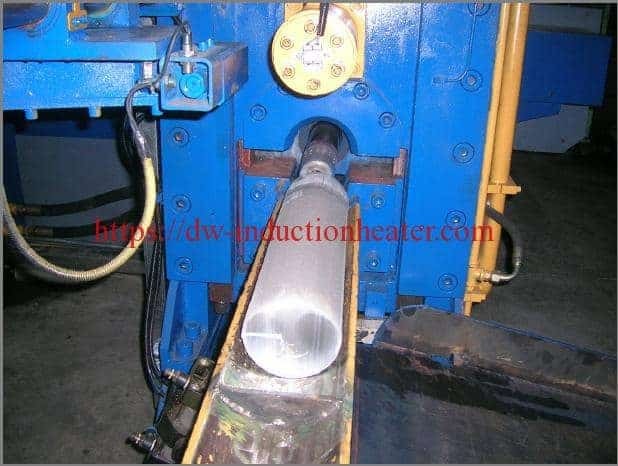 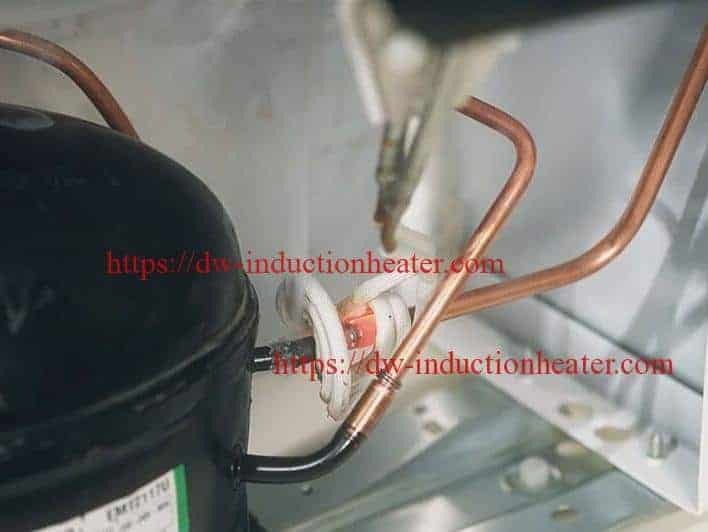 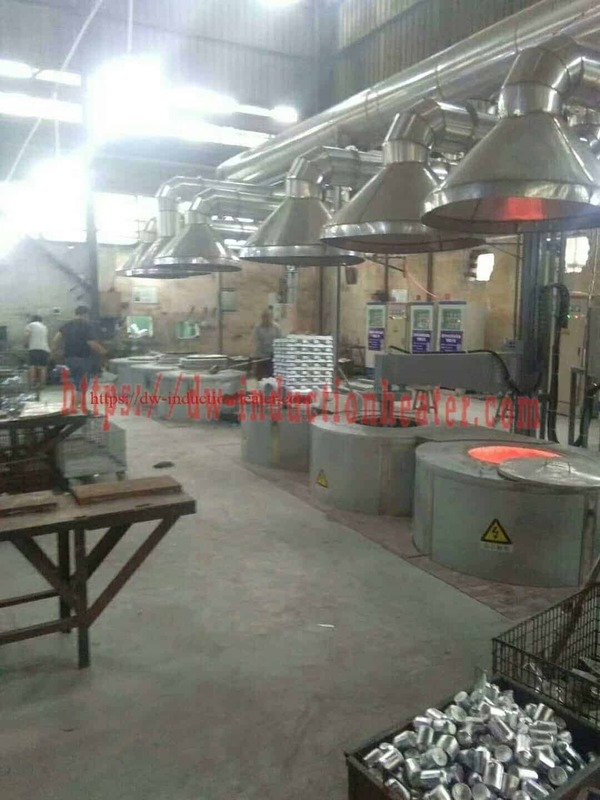 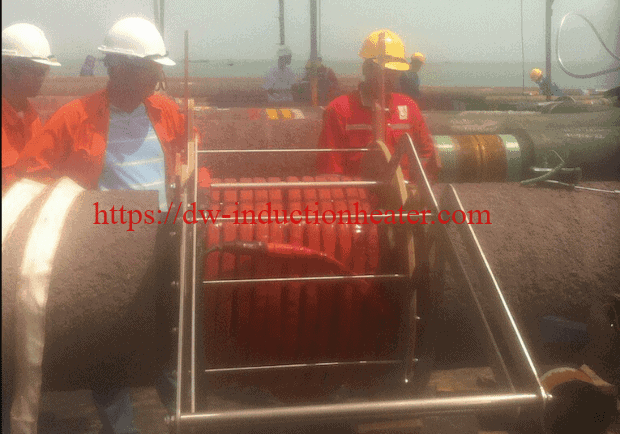 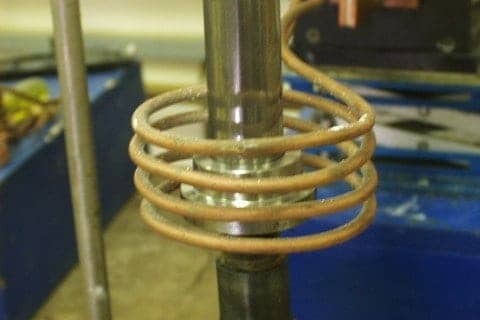 Process A four-turn 2.75 inch (7.0 cm) ID helical coil is used for heating both the steel tube and the ORFS sleeve or the ORFS male connector. 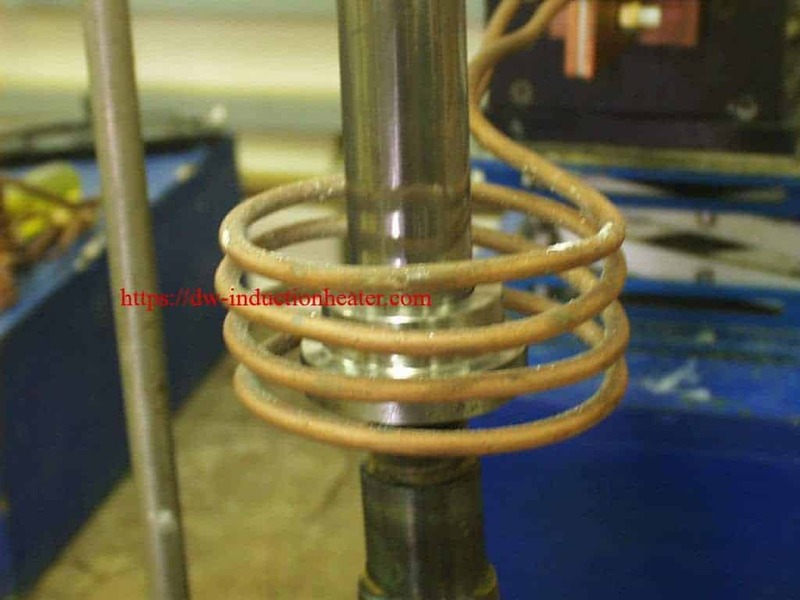 This coil is designed to braze either the sleeve or male connector to the tube. 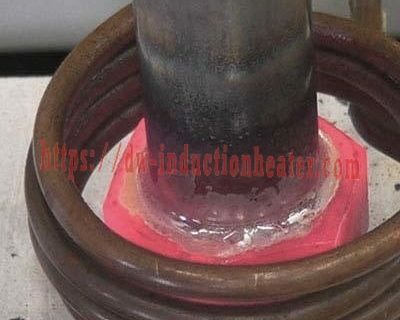 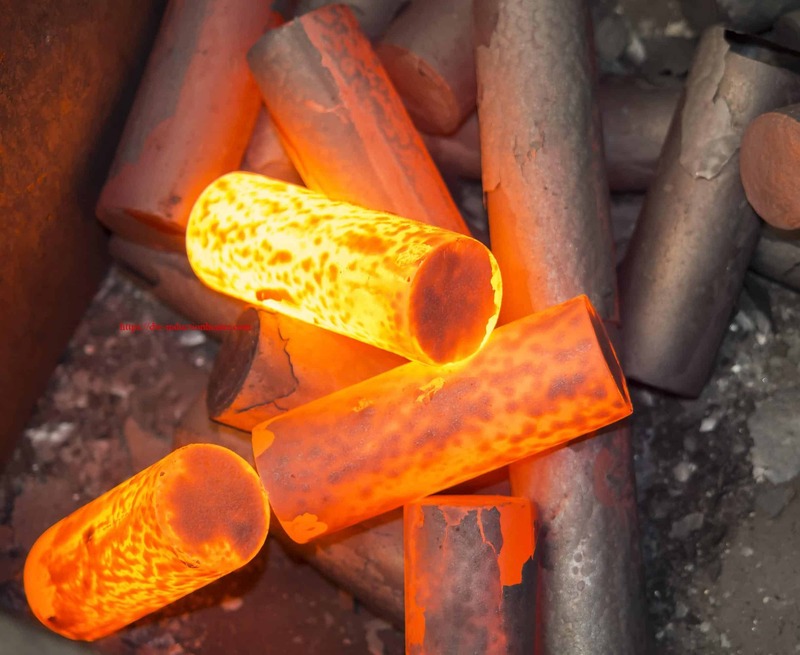 The parts to be brazed are assembled with flux and heated for 45 seconds. Pressure is applied to the tube to make sure it is inserted fully into the fittings as the braze ring flows. 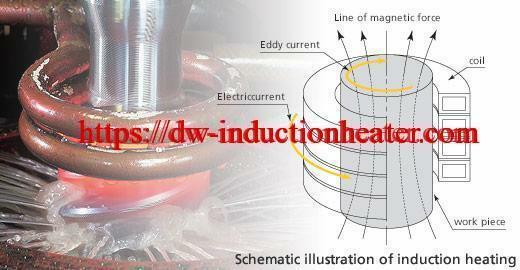 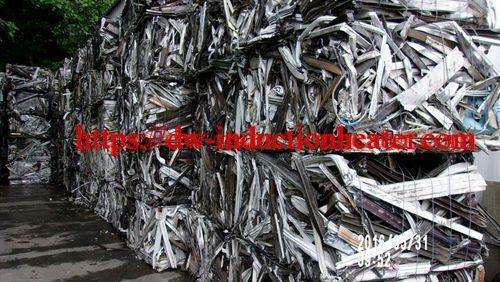 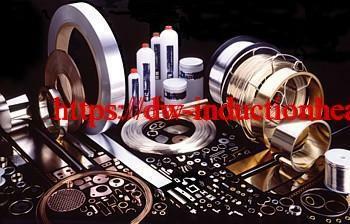 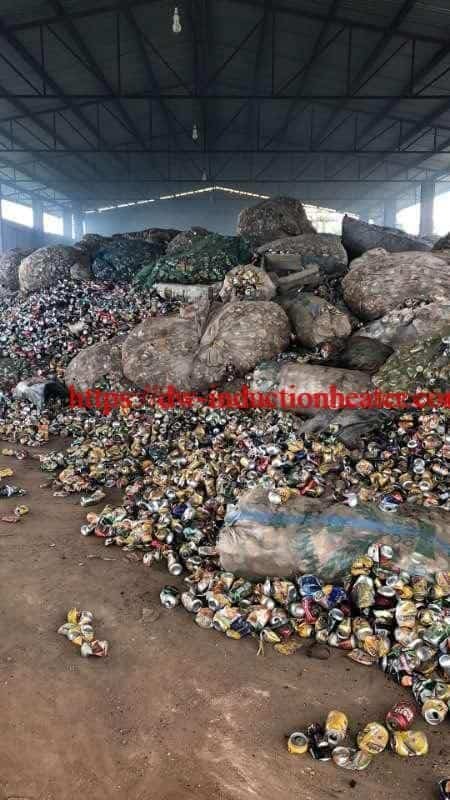 • With efficient energy coupling of the coil to the fittings overheating is avoided.